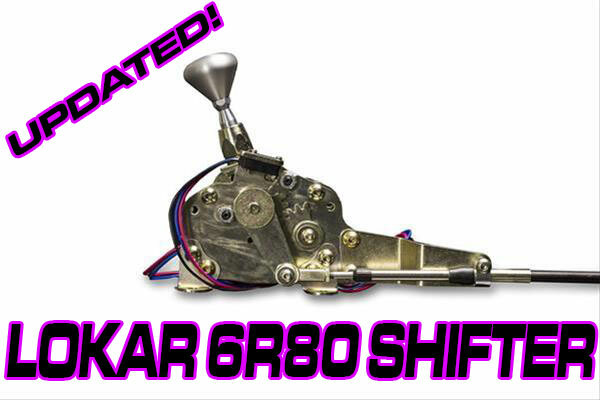 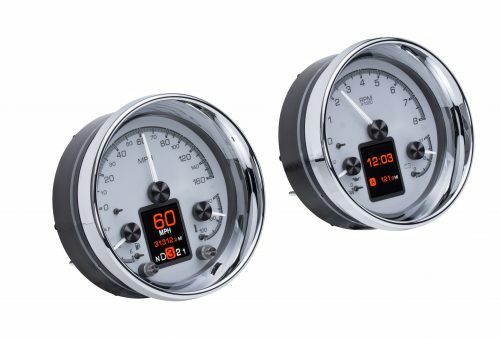 Lokar has Re-released their 6R80 shifter. 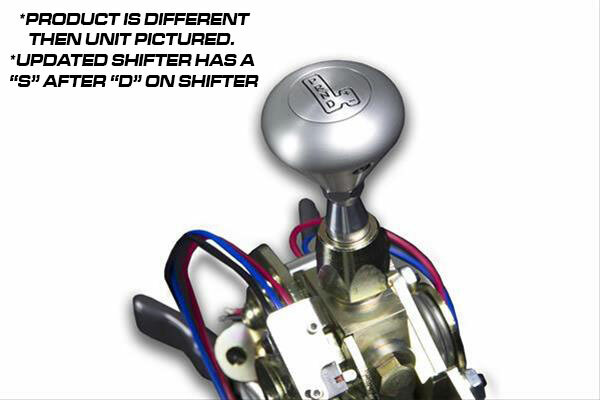 The shifter is a great problem solver for any Coyote swapped or 6r80 swappped project. 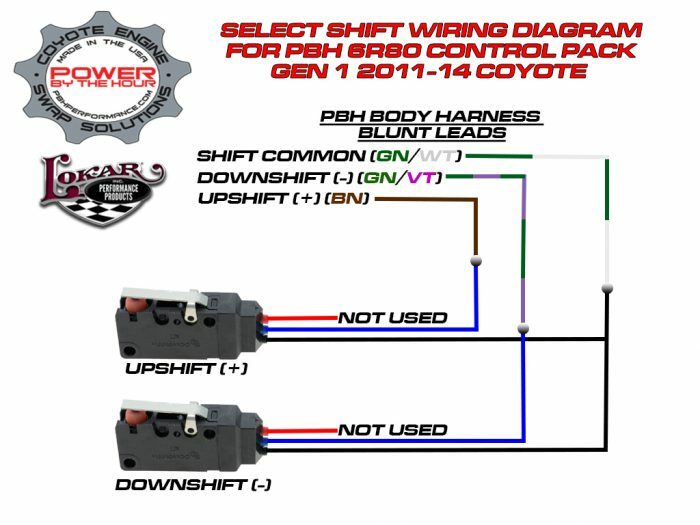 Not only does is allow you to now shift from park all the way to sport, but with a simple push to the right you can enter the manual shift control gate. 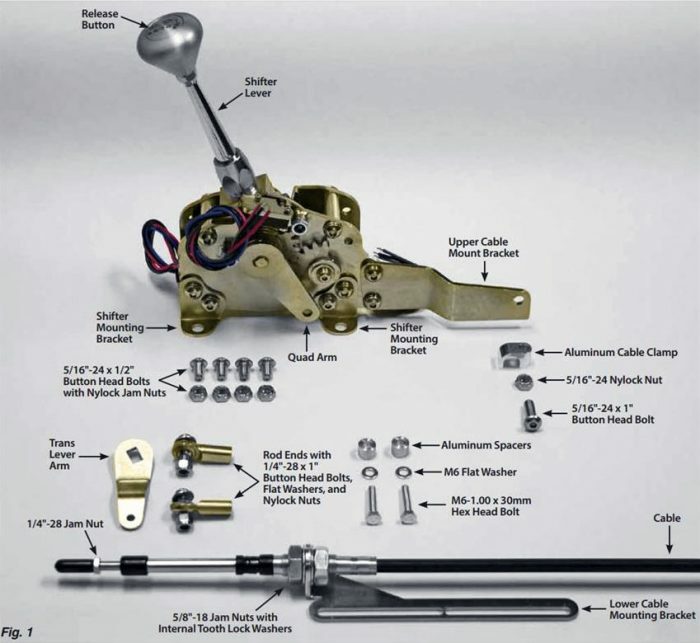 Once you are in the manual mode gate the same handle now becomes a bump stick where you can push up for an upshift and pull down for a downshift. A simple three wire hookup just like a factory coyote shifter is all you need. The shifter comes with the needed items to install it and a Lokar shifter cable. 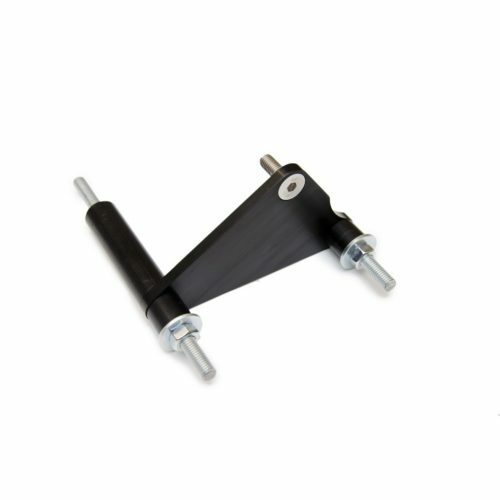 It is available in 4″, 6″, 8″, and 10″ levers. 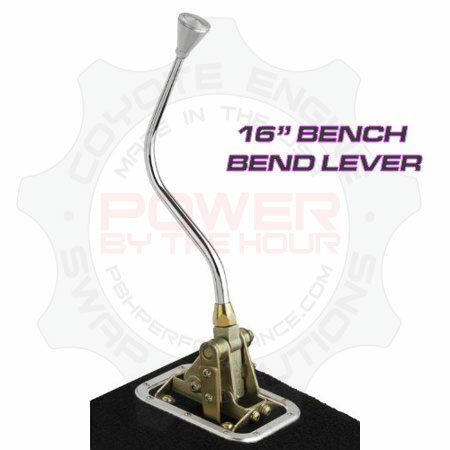 Levers up to 16″ can be custom ordered , just call us to inquire. 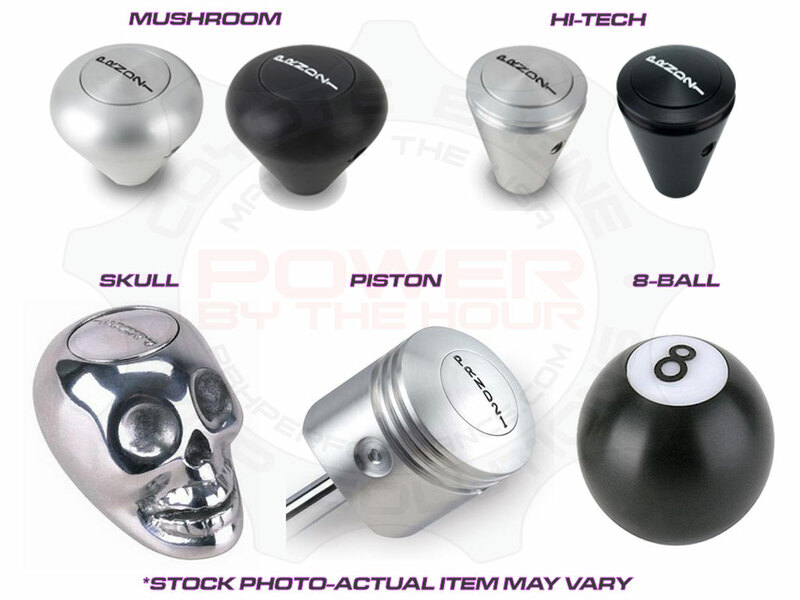 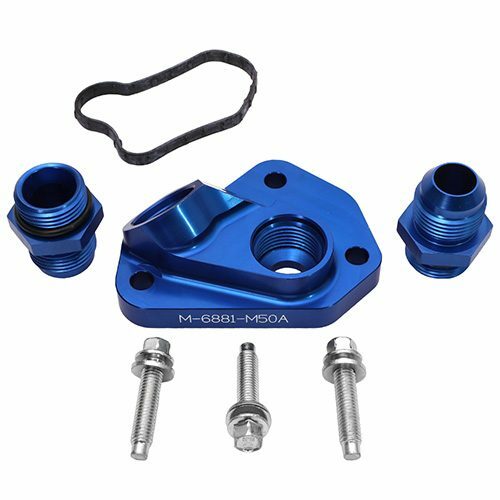 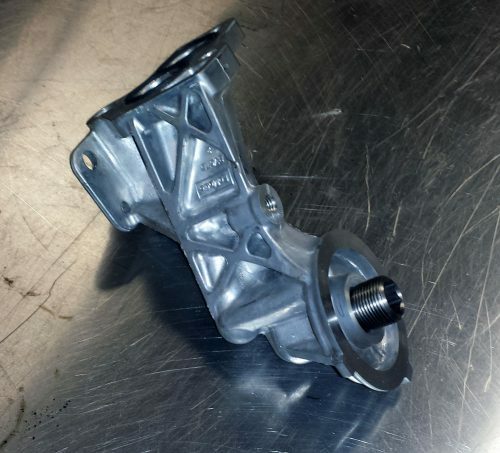 The shifter is designed to be floor mounted making installation easy on most hot rods, street rods, Mustangs, and more. These shifters have been on the market for some time but were missing the Sport gear shifter position found after drive that puts the oem computer in to sport mode. 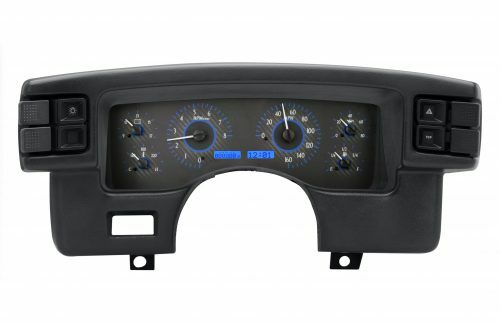 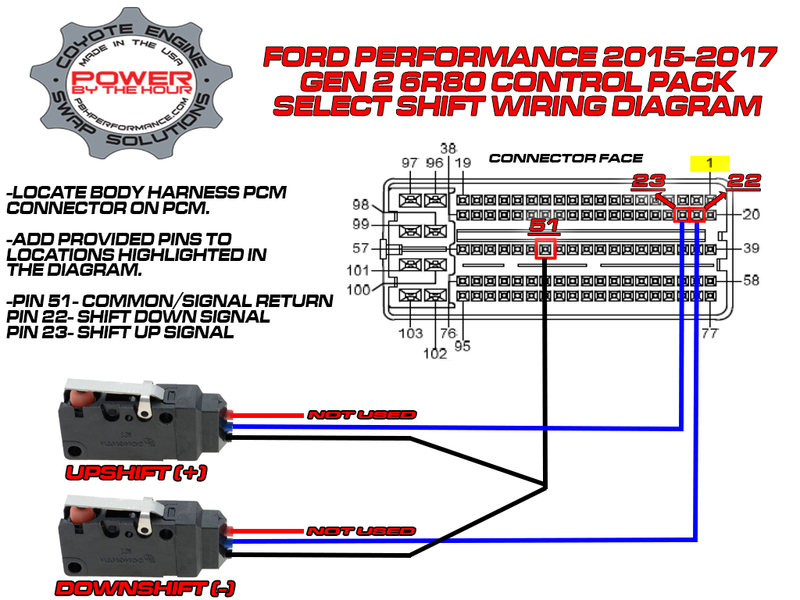 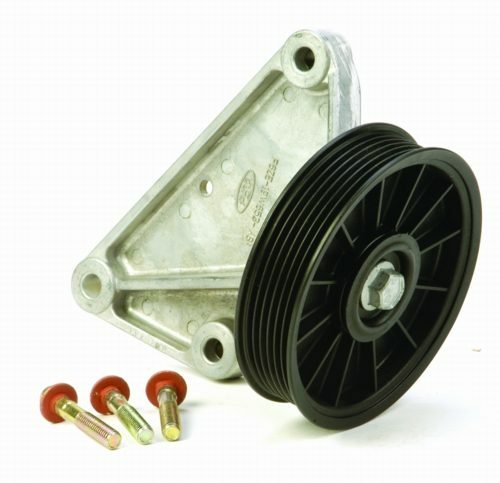 V2 now has that position added to the mechanism so it is compatible with the 2011-2017 oem computers from Mustang and F150.